Seaside nuptials are always naturally beautiful thanks to scenic beach views. Inspired by that relaxed bohemian vibe, lots of beachy brides opt for beach wedding accessories that are naturally-looking and easy-going yet classically elegant. They focus on practical accessories adorned with lots of pearls, starfishes, butterflies, exotic flowers, and other decorative features of nature. Consider your environment when choosing your hairstyle and beach wedding accessories. Flowing all-down hairstyles look great at a beach wedding, but if the weather is hot, humid, or even windy, consider a loose braided updo embellished with a bridal vine or floral hair clip to tame your tresses. When it comes to picking wedding accessories for your beachside wedding, choose pieces which reflect your personality as well as capture the vibe for your big day. 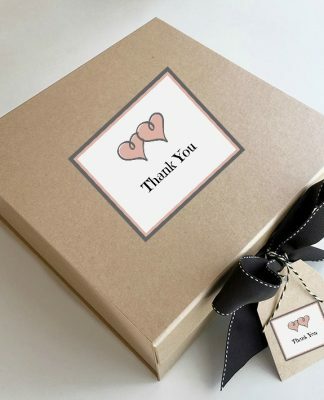 Below are 16 beach wedding accessories that would be perfect for your waterside celebration. 1. This Swarovski crystal and freshwater pearl starfish bridal hair comb is the perfect beach wedding accessory for your beach wedding. The comb is a refreshingly versatile accent that would look amazing against your beachy half updo. 2. 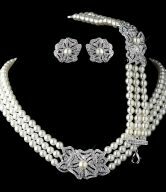 Regal brides deserve this enchanting and alluring jewelry set as part of their beach wedding accessories. Surrounded by sparkling CZ stones and lustrous freshwater pearls, this elegant statement piece is a standard for opulence and a perfect piece for the elegant beachy bride. 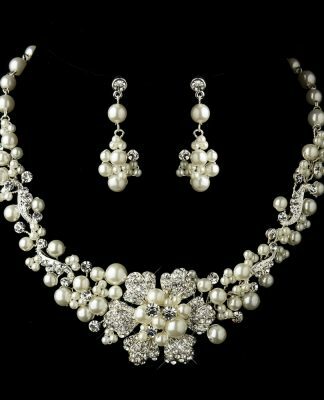 The intricate designs of the CZ & Pearl Bridal Jewelry Set make it a dreamy choice for any fairytale wedding by the sea and a great addition to your beach wedding ensemble. 3. Sometimes the most whimsical details hold the most magic: imagine this beautiful floral hair clip adorning your locks. Floral bridal hair accessories look gorgeous in a beach setting, and colored floral accessories look especially great when tucked into an effortless updo. This orchid hair pin pairs perfectly with your beach wedding ensemble. 4. Sometimes small details make the biggest difference. 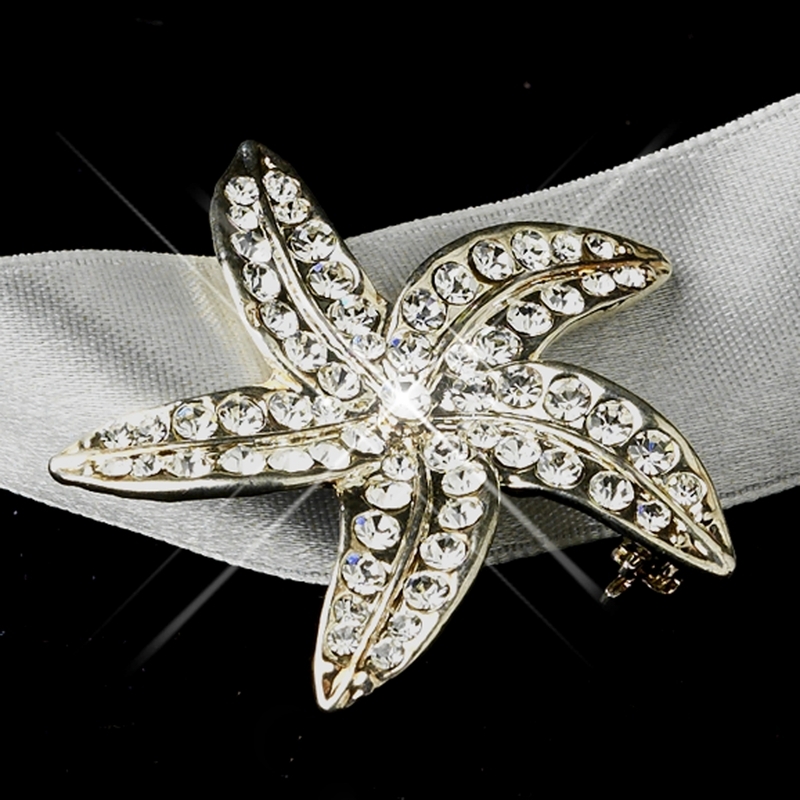 The exquisite Beach Starfish Bridal Brooch Sash is an elegant beach wedding accessory that can change the whole character of your wedding dress. 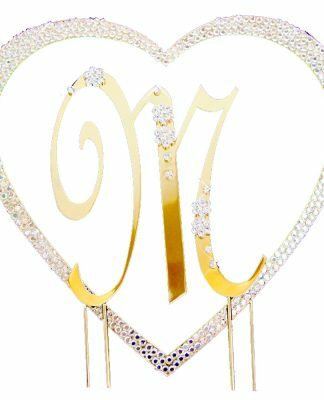 Wrapping this rhinestone-and-crystal-encrusted brooch sash around your waist adds a little sparkle and transforms your whole beach wedding look. 5. If you’re a bride who fancies a simple silhouette with little or no sparkle, we recommend the Romantic Ivory Ribbon Bridal Vintage Sash. 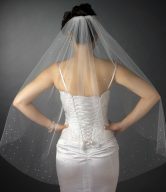 This floral bridal sash features unique beading, pearls and tiny twinkling rhinestones. It accentuates your waist and gives you the clean, seamless look you’re looking for while creating an effortless bohemian-chic look. 6. If your taste is the sparkling allure of elegant bridal hair accessories, butterfly headbands are a great choice for a beach-themed wedding. Featuring silver rhinestones and a butterfly detail, these beach wedding accessories are great for taming your hair, while seamlessly complementing your beachy wedding dress. 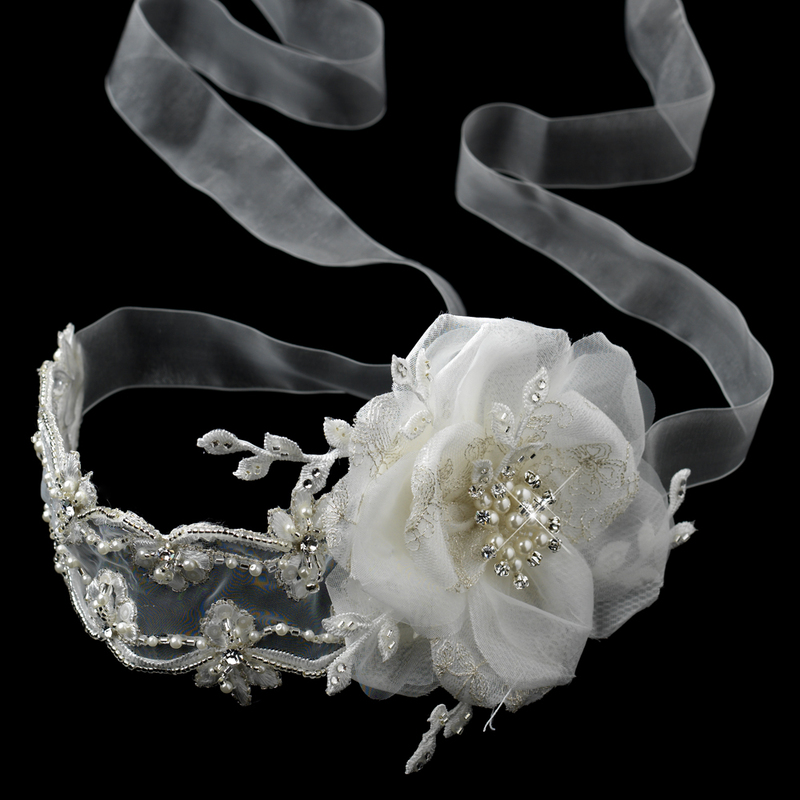 Wear the Rhodium Silver Butterfly Headband Headpiece for the reception to add a little whimsy to your bridal ensemble. 7. 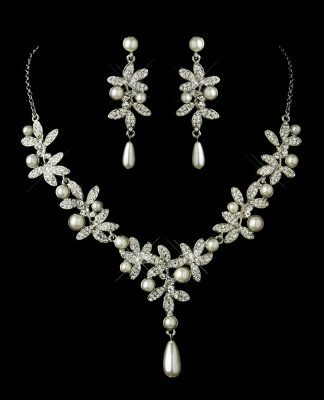 Simple wedding dresses with lower necklines are a perfect opportunity to showcase a gorgeous statement necklace set. This wedding jewelry set featuring a floral ivory petal stone, ivory pearls, Austrian crystals, and an asymmetrical side crystal flower is the perfect complement to your beach wedding ensemble. 8. Natural-looking floral hair accessories are beautiful in a beach setting, and they’re a great way to add interest to your wedding hairstyle. Whether the accessories are freshly picked to match your bouquet or are silk floral headpieces, you can’t go wrong with flowers in your hair. 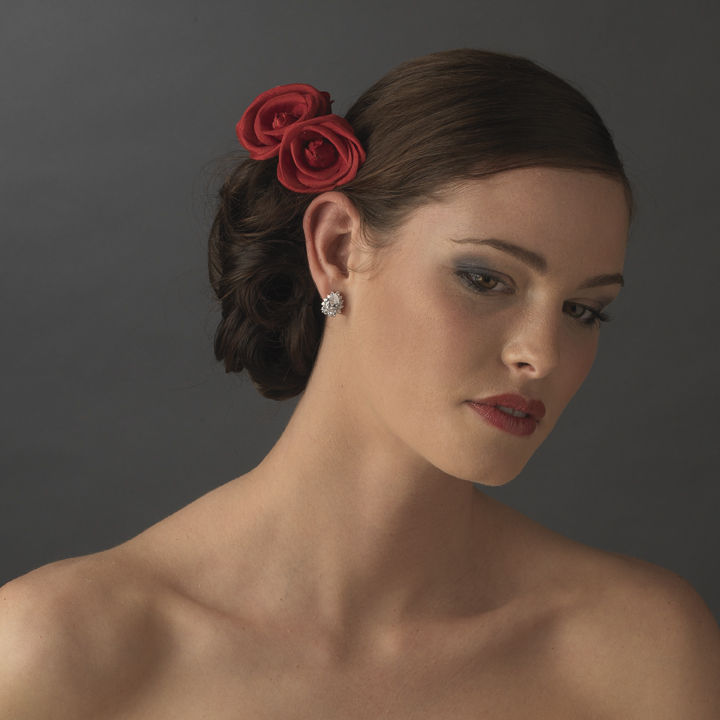 This red flower bridal comb looks great against an effortless updo and pairs perfectly with your flowy beach wedding dress. 9. 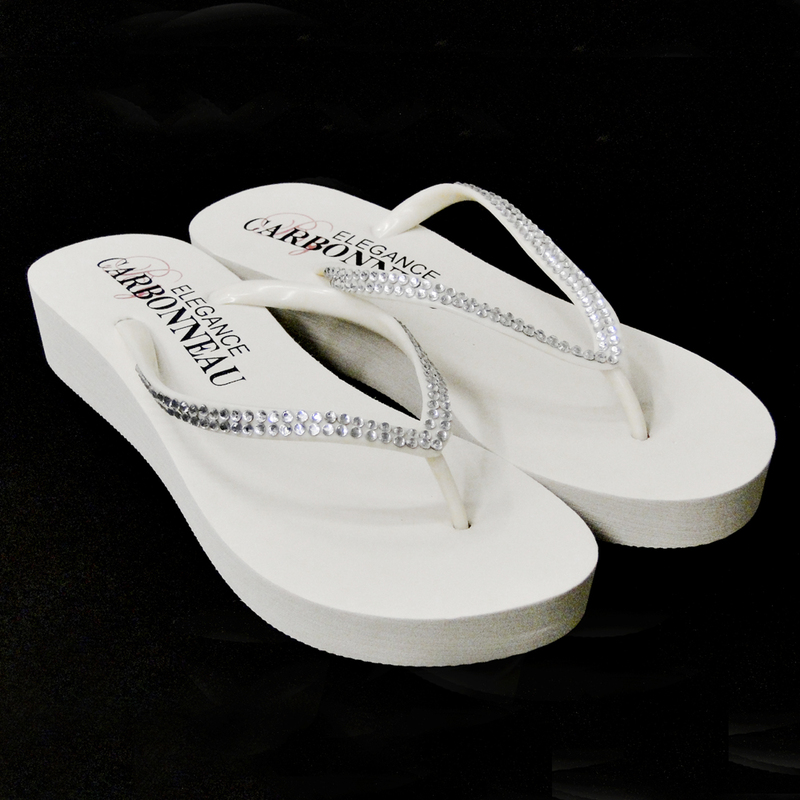 Add a little sparkle as you walk down the beachy aisle and say ‘I do’ with these embellished wedge flip flops. The combination of the sun-kissed sandy beach with the glimmering crystals will take your wedding ensemble to the next level. 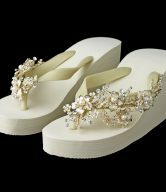 And the best part…if your honeymoon involves sunny skies and crisp ocean breezes, you can wear these flip flops again and make a statement along the shoreline! 10. Delicate beach wedding accessories can be quite magical, and floral combs are a great, stylish addition to any hairdo. Double orchid petals with natural yellow and maroon highlights in the center of each bud dominate this wedding flower hairpiece resembling a real orchid. The realistic-looking flower will never wilt. It sits exquisitely against any hairstyle whether it’s tucked behind the ear or into the side of a perfectly coiffed updo. This boho bridal floral comb is a glamorous detail to add to your wedding ensemble.